Camp next to artifacts that have furthered human space exploration while engaging in hands-on team building activities. 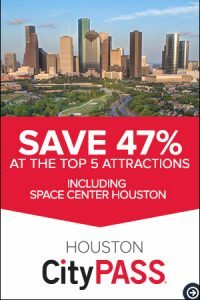 Explore Space Center Houston and tour NASA Johnson Space Center with an exclusive discounted rate. Space Center Houston is offering FLL Jr., FLL, FTC and FIRST® Robotics coaches, students and parents a chance to network, engage in team building activities, compete in mini challenges with various robotic platforms, explore artifacts that have furthered human space exploration and celebrate their hard work during this robotic season. 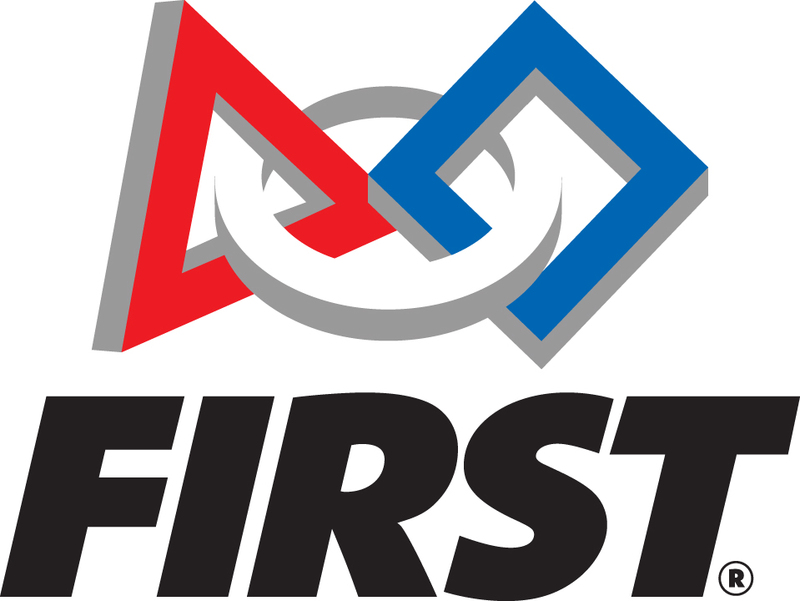 Join us for the FIRST Robotics Celebrations April 16 and April 19, 2019. Click here to learn more and register. FIRST LEGO League (FLL) teams will explore robotics while surrounded by inspiring artifacts at Space Center Houston. Teams will have a designated area within the center to build and program robots as well as work on team projects. Join us for FIRST LEGO Robotics Camp-Ins on Oct. 5 and Nov. 2. Click here to learn more and register. Is your team preparing for a FIRST competition this season? Space Center Houston offers distance learning opportunities to help your team prepare for the Mission Moon and Into Orbit challenges. Learn about current space exploration programs and plans for Mars and beyond! Hear about the many physical and social challenges of space exploration and the work currently underway at NASA to understand these risks and keep our astronauts safe. Learn from experts and take the FIRST step to a successful team project! 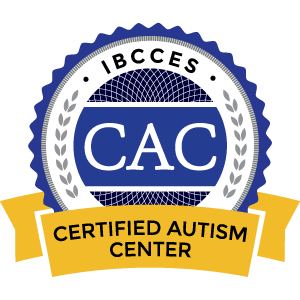 Click here to learn more and register. Space Center Houston hosted a FIRST LEGO League (FLL) Kick-Off event on Sept. 15 where visitors heard from special guest speakers in the space industry, saw the release of this year’s Into Orbit challenge and heard from experienced teams about what to expect this season! Space Center Houston hosted a FIRST Tech Challenge (FTC) Kick-Off event on Sept. 8 where FIRST participants heard from special guest speakers in the space industry and saw the official release of this year’s Rover Ruckus challenge! Watch the video below. Come behind the scenes with Space Center U®, our ultimate educational experience, and experience space exploration! Space Center U is a rigorous five-day program offered year-round. Space Center U simulates astronaut training and real-world NASA experiences by combining classroom theory with cognitive and tactile tasks. Stars & STEM is designed for students who want to learn outside the classroom while experiencing the wonders of space exploration through STEM. Engaging, hands-on activities match each grade level’s standards so students are challenged, inspired and eager to explore STEM concepts.